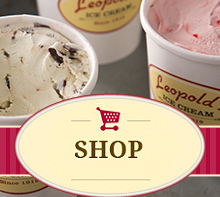 Leopold's Ice Cream / Scrapbook / From our team / National Geographic Online features Leopold’s! National Geographic Online features Leopold’s! This February, National Geographic Online’s Travel & Culture section featured a WONDERFUL article about spending time in Savannah with your family, and Leopold’s was THRILLED to be mentioned prominently in Christopher Elliott’s charming article. Elliott is well known for his insights on traveling the world with the kids and eating at some of the world’s best family destinations, so it was a treat to have him visit! Read his article HERE, and be sure to read about his other great adventures as well! « Leopold’s and the Girlscouts! A true Savannah Tradition!